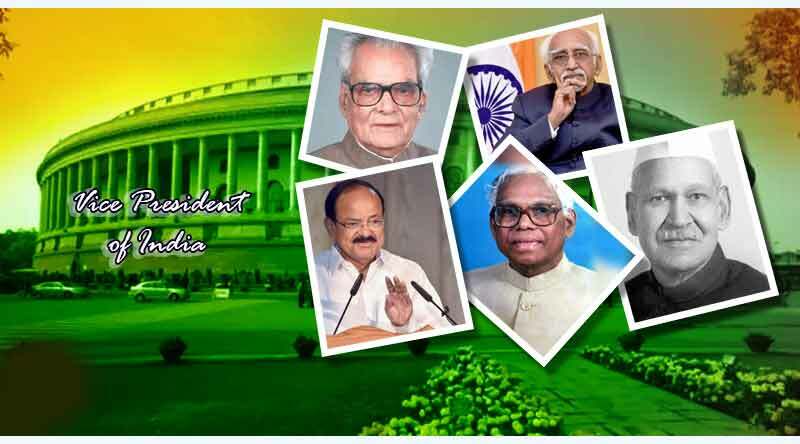 Do you know about all the Vice-Presidents of India? While we tend to know about the presidents of India, the vice-presidents are often missed out. A vice-president plays an important role and great support to the President in Chair. The Vice-President is the second topmost constitutional post after President. Before taking the responsibility of Vice-President, he worked as the Minister of Housing and Urban Poverty Alleviation in the Modi cabinet. He was the National President of Bhartiya Janta Party from 2002-2004. 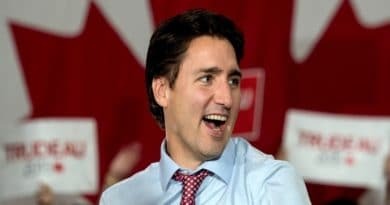 He served as a Vice-President for 10 years in a row. He is the longest-serving Vice-President after Sarvepalli Radhakrishnan. He has also become the first Vice-President who worked under three presidents. He became the 11th Vice-President of India. In July 2007, he resigned from his post after losing the Presidential election to Pratibha Patil. He served as the 10th Vice-President of India. Before serving as Vice-President he was the governor of Andhra Pradesh for seven years. He was elected as 9th Vice-President of India by the then former Prime Minister V.P Singh. He became the first Dalit to be honoured with the Presidential post. 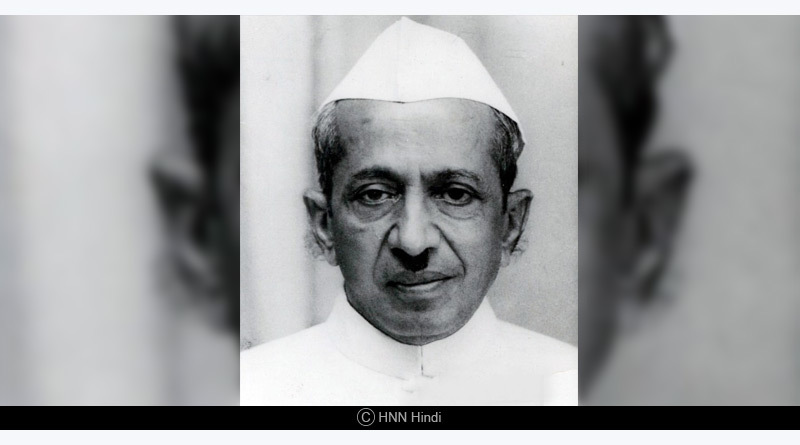 He was elected as 8th Vice-President of India under the Presidency of Ramaswamy Venkataraman. After serving his position, he was appointed as the President of India in 1992. Before this, he served as the Chief Minister of Bhopal for four years. He was the 7th Vice-President of India who served for only 3 years as he was elected as the eighth Indian President in the year 1987. He was a Lawyer and a Union Minister. From 25 February 1968 to 16 December 1970, he served as the 11th Chief Justice of India. He was the fifth Indian Vice-President of India. He began his career as a member of the Municipality. 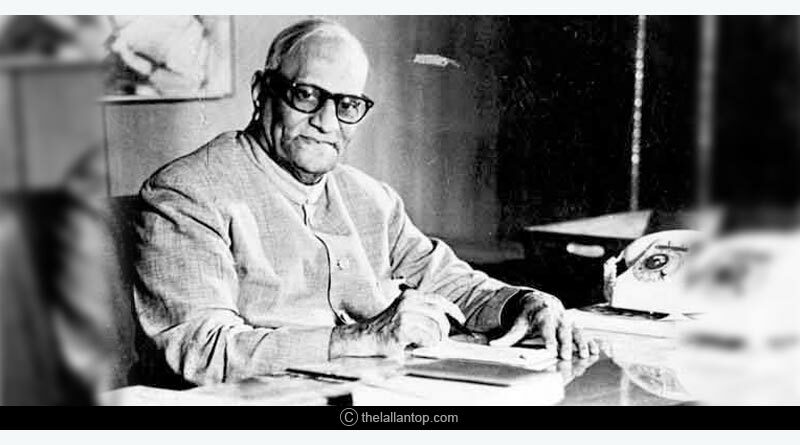 He also served as an Acting President of India from 11 February 1977 to 25 July 1977. 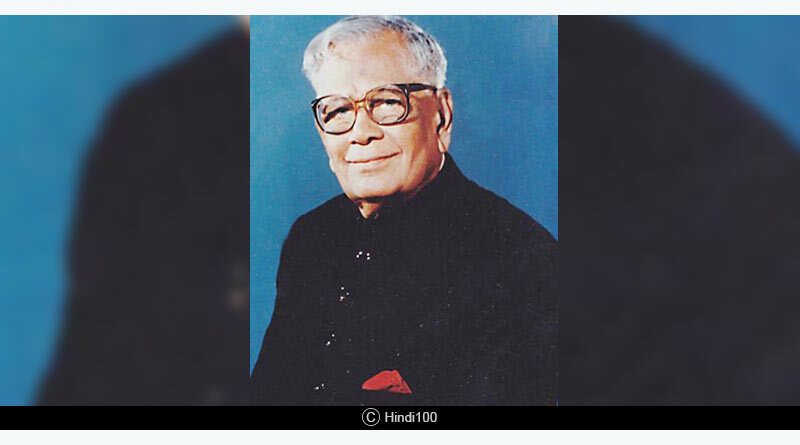 He was the 4th Vice-President and the only one who did not serve as the President of India. He also served as the Chancellor of Mysore University, Karnataka University and Bangalore University. He was the 3rd Vice-President of India. He served for two years as he was elevated as the Acting President after the demise of then President Zakir Husain. He fought for the rights of labour force and improvised their condition. He was the only Muslim who achieved the power to serve as a Vice-President. He established National Muslim University in Aligarh. 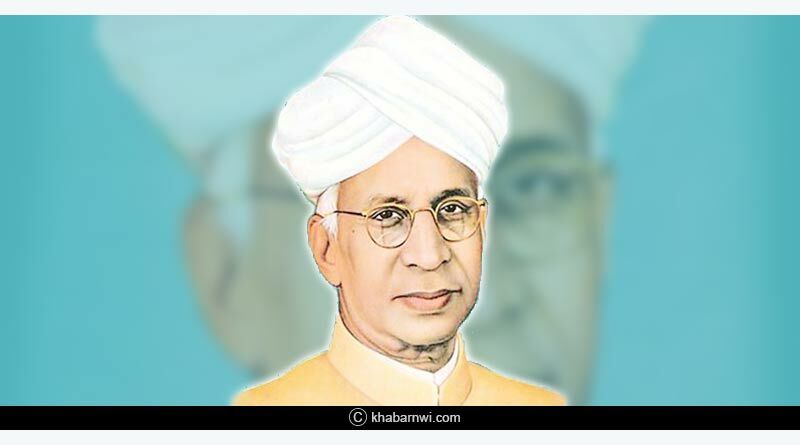 He was a philosopher and a scholar who served as the first Vice-President of India. He served his position for 10 years. When he was the Vice-President, he was awarded Bharat Ratna Award in 1954. For more articles like the Vice-Presidents of India, Like and subscribe to tentaran.com.